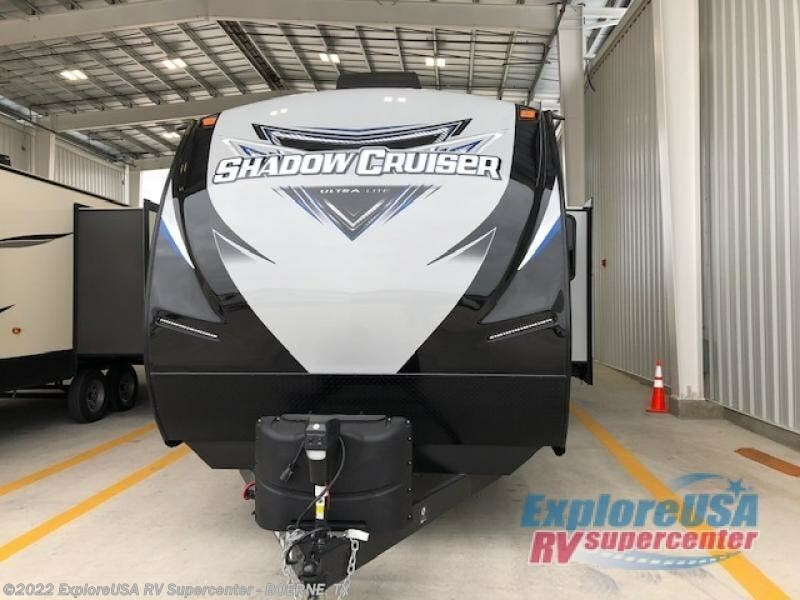 Traveling in this Shadow Cruiser travel trailer is like traveling in your own home on wheels. 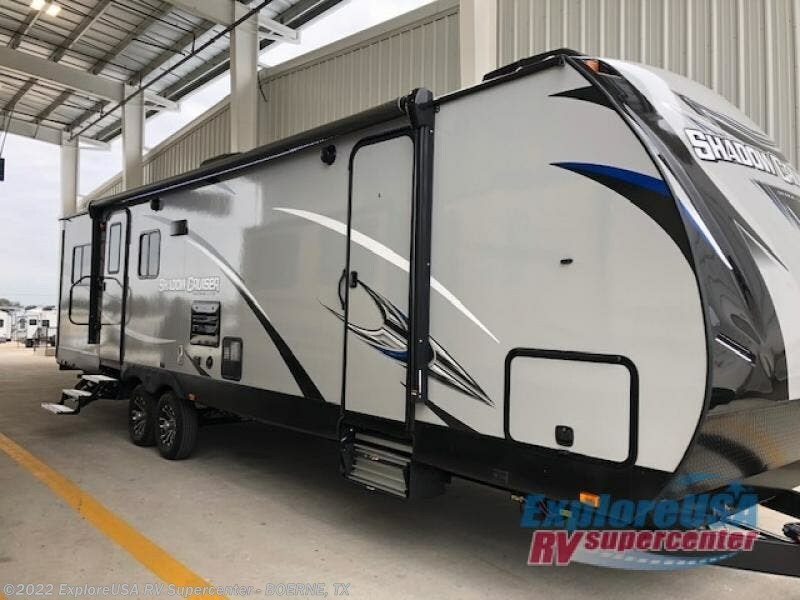 Every home-like convenience has been added to this trailer making it the perfect compliment to your next family getaway. 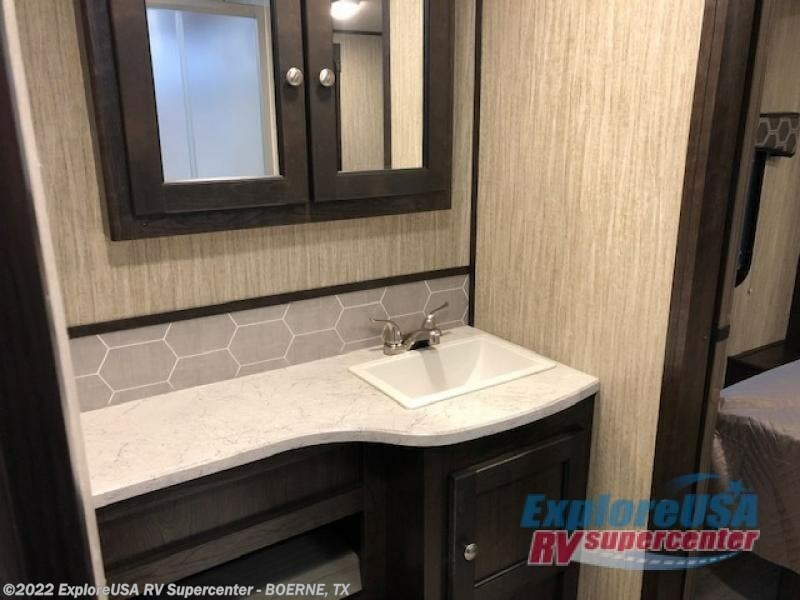 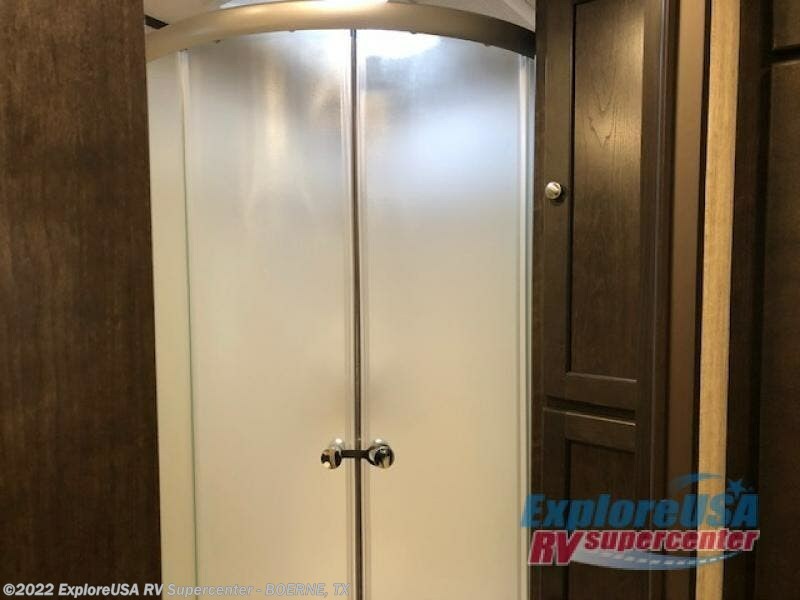 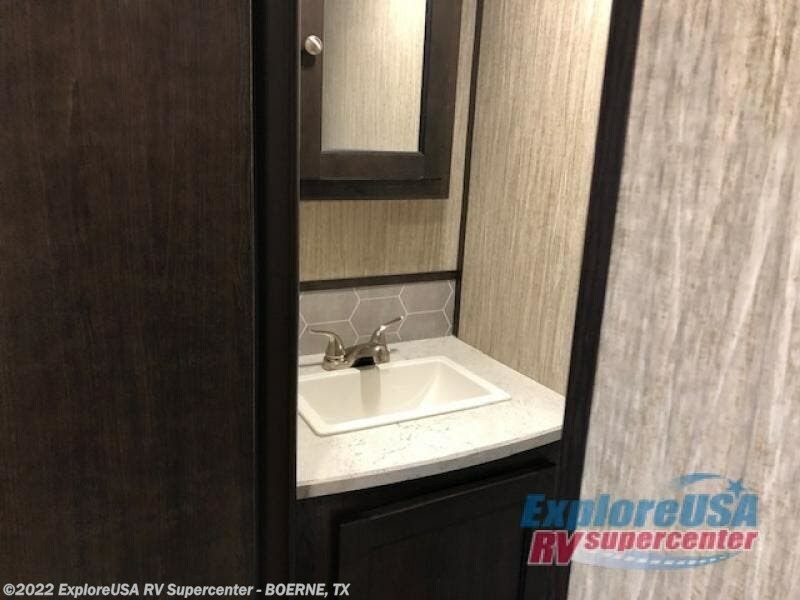 The private bunkhouse and private bedroom give this trailer the ability to sleep seven people, and the full and half bathroom provide enough space for all of those people to get ready each morning. 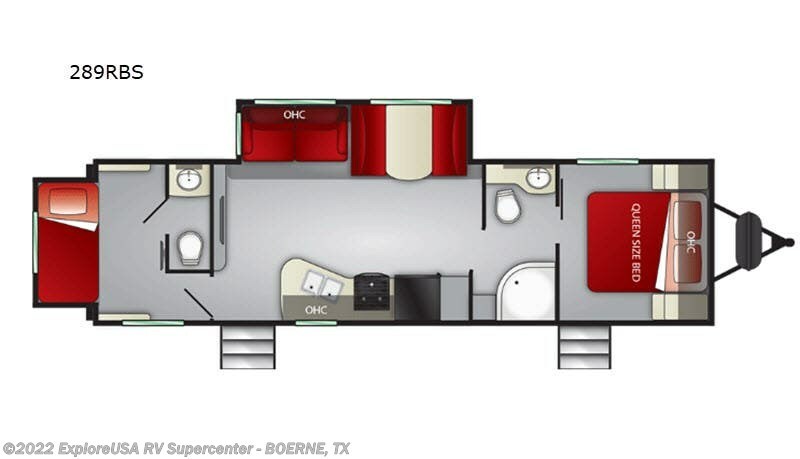 This travel trailer also features two slides, providing your family with more interior space! 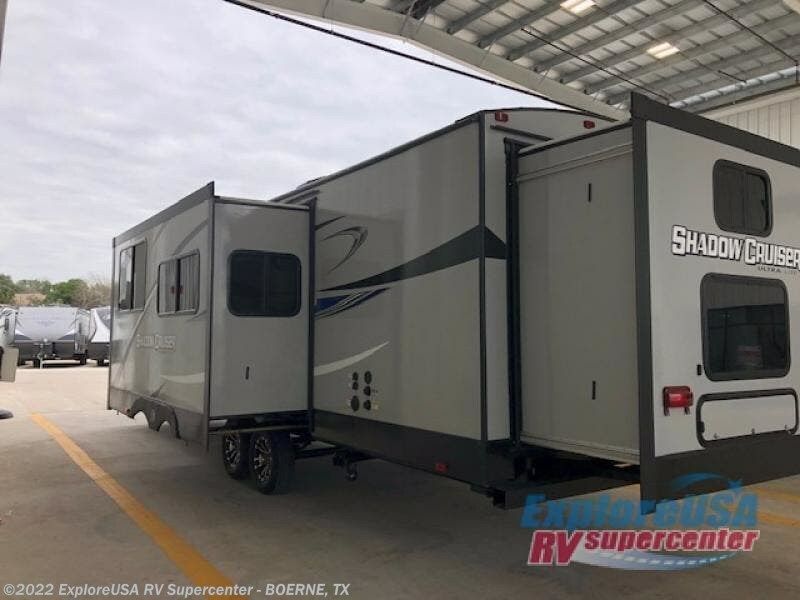 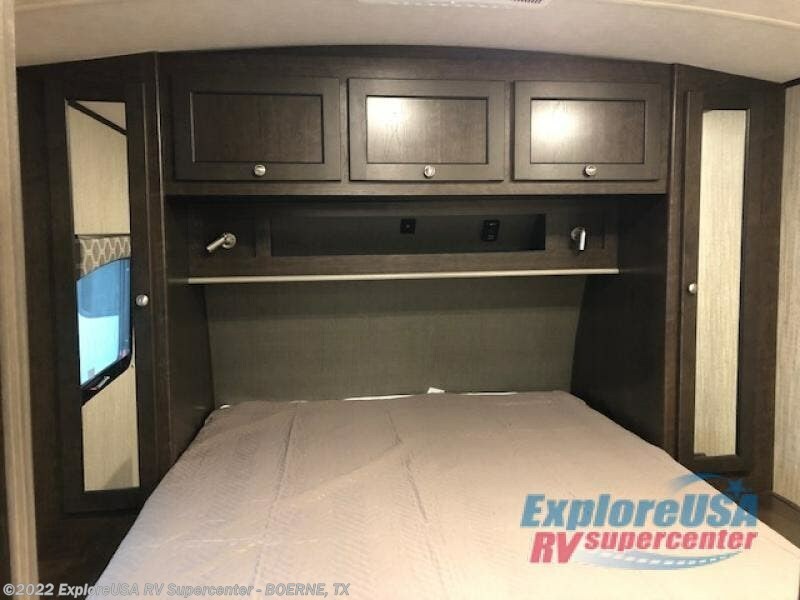 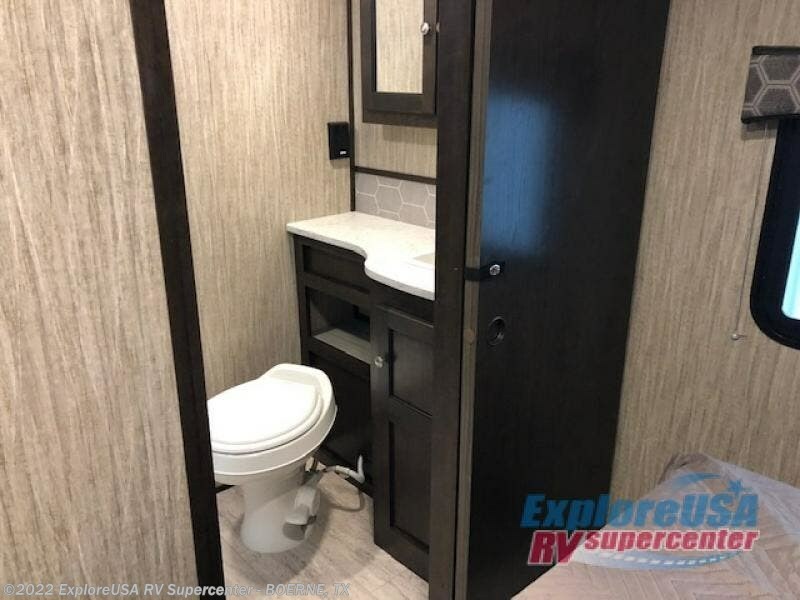 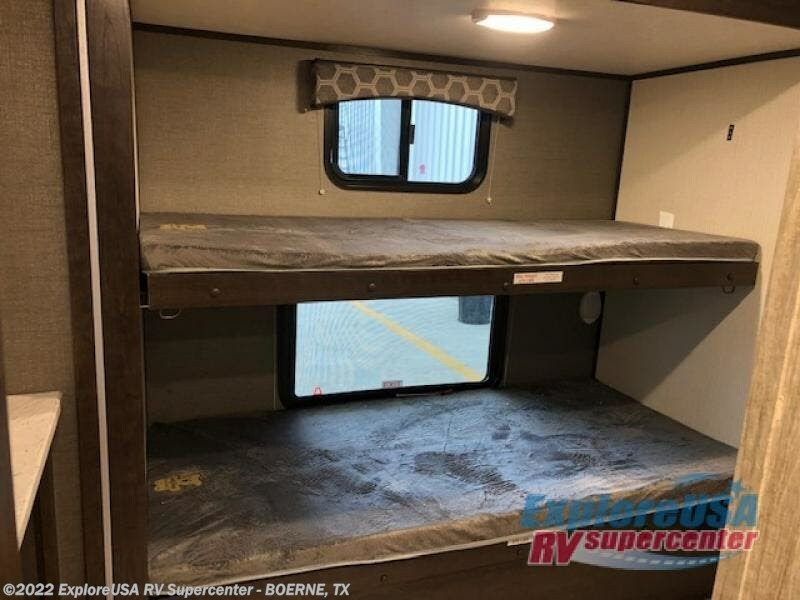 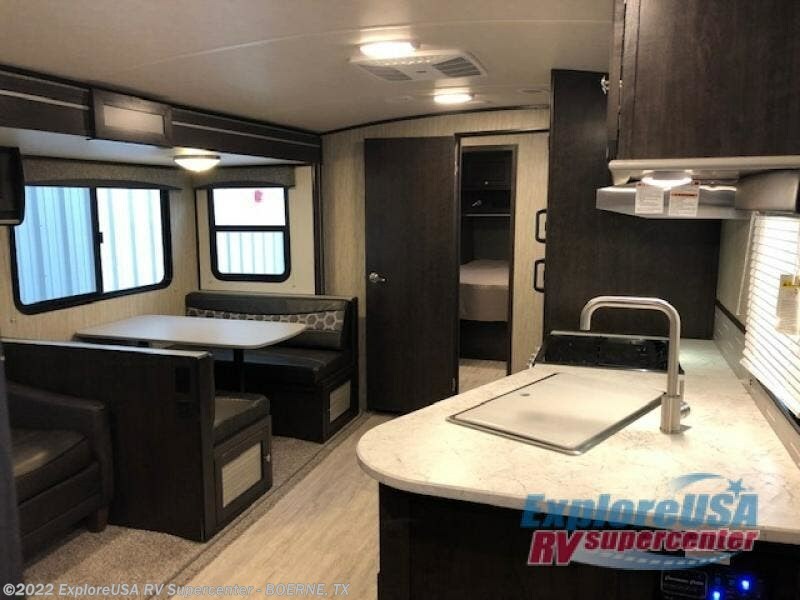 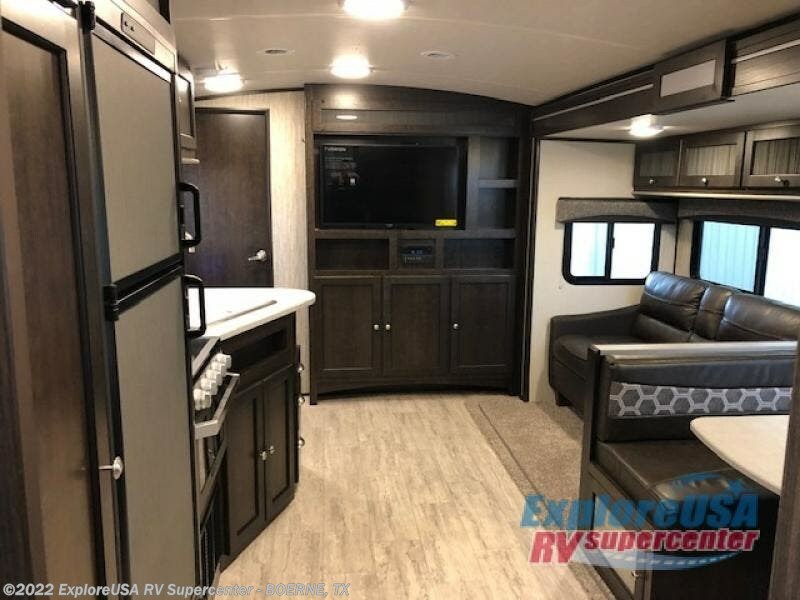 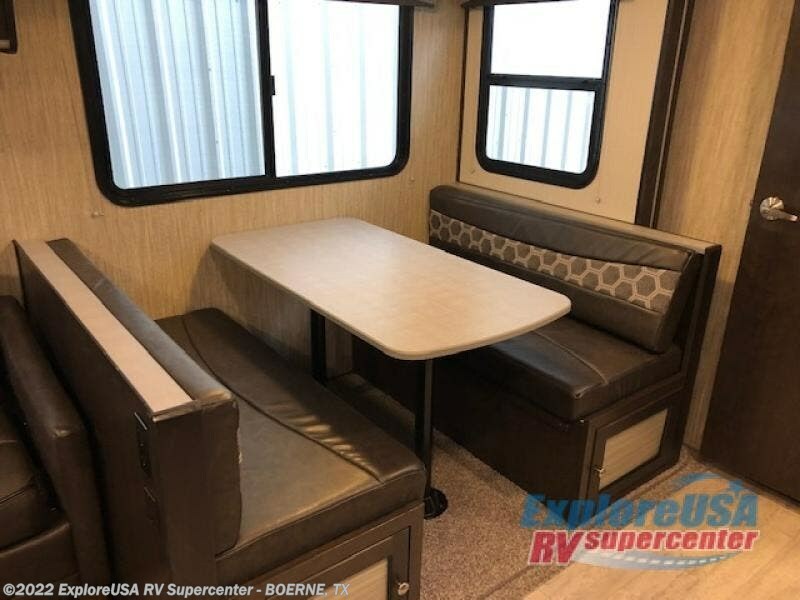 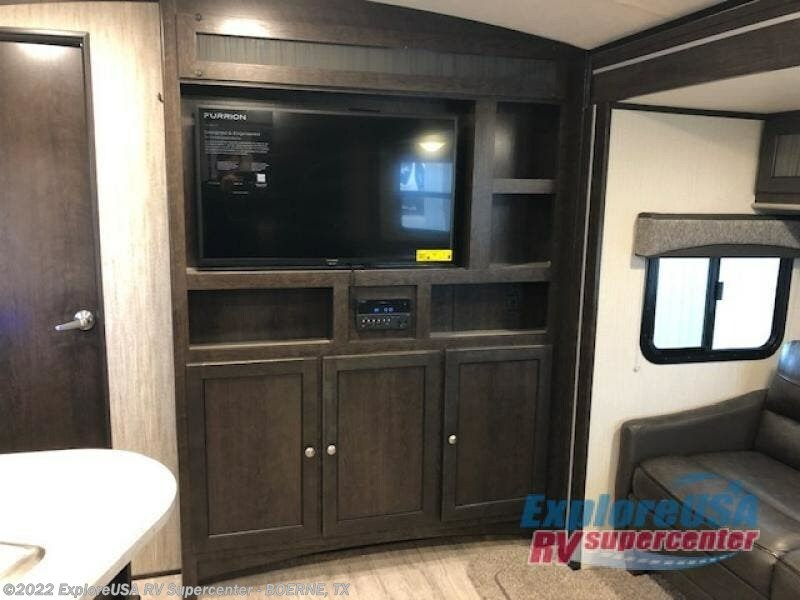 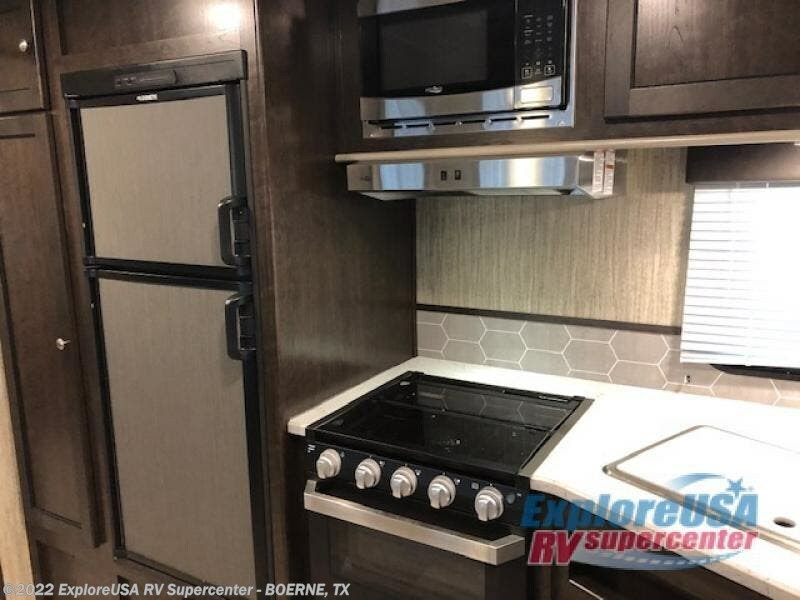 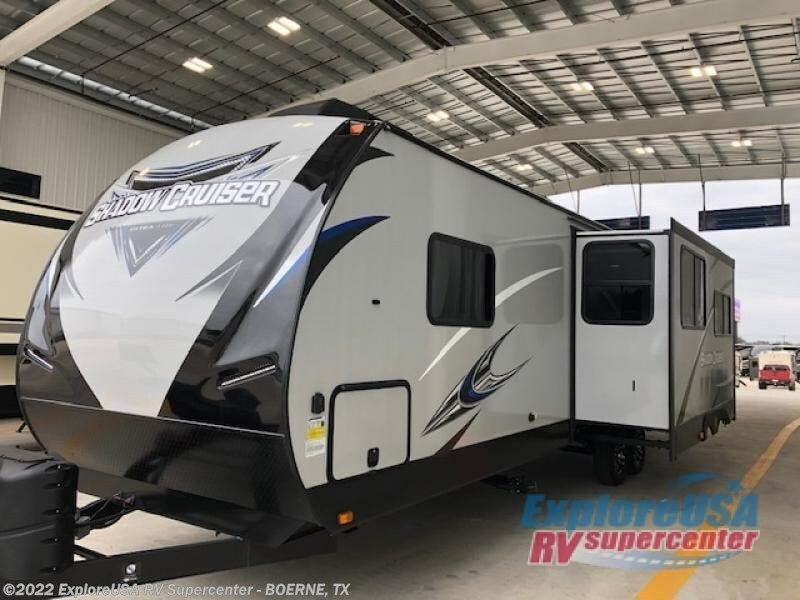 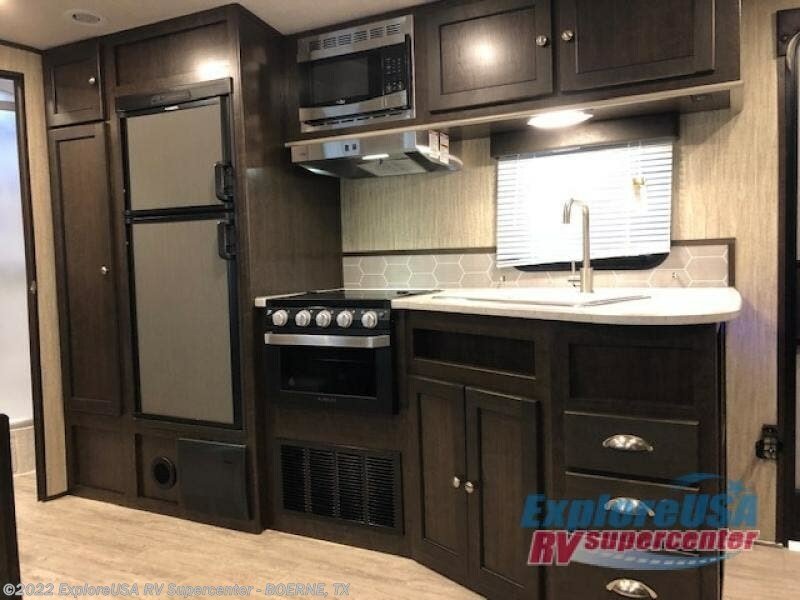 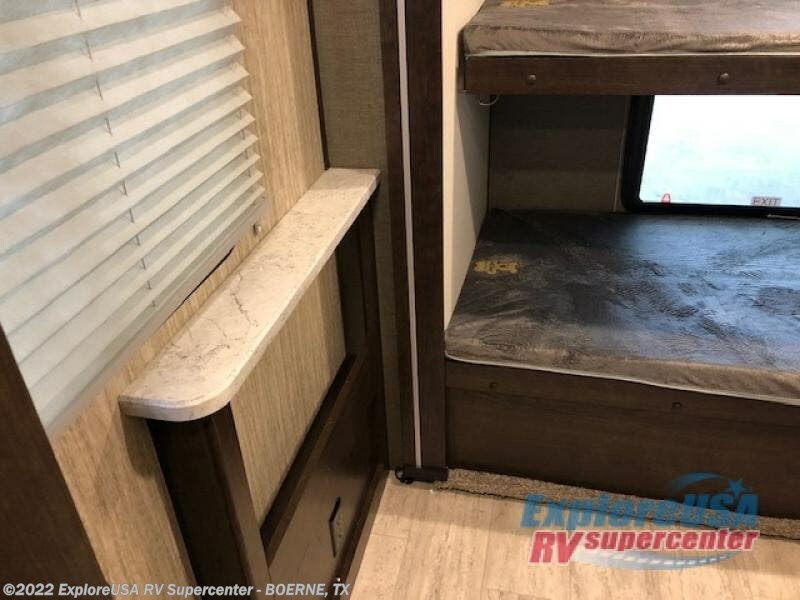 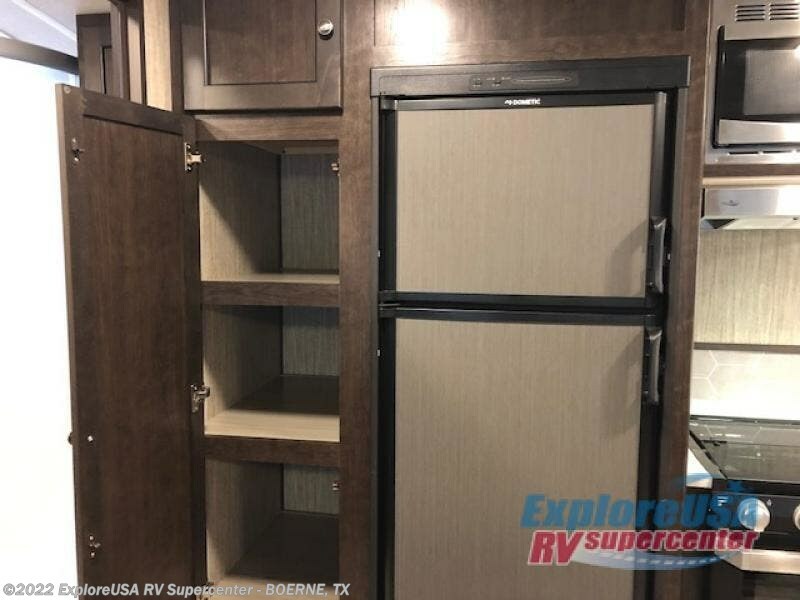 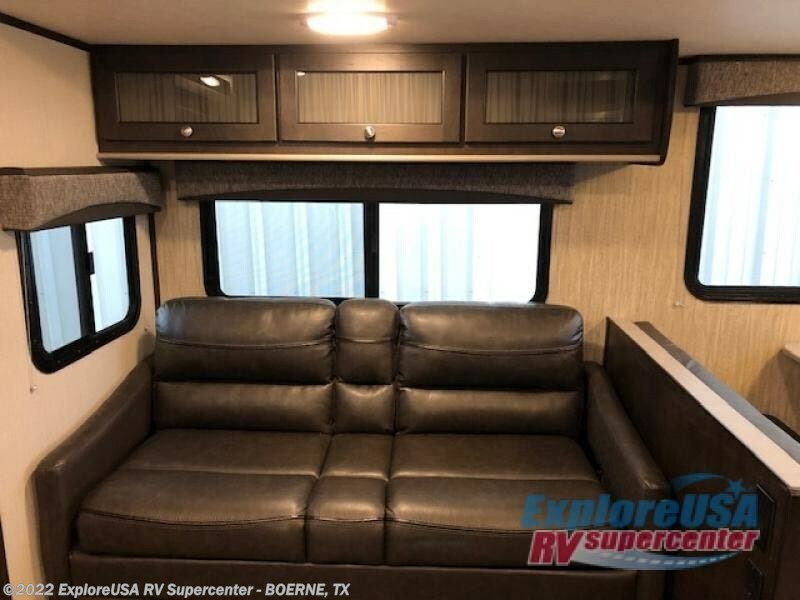 The Cruiser RV Shadow Cruiser has multiple floorplans to choose from, whether you and your spouse are looking for a weekend getaway, or you want to take the whole family on vacation, there is a model for you! 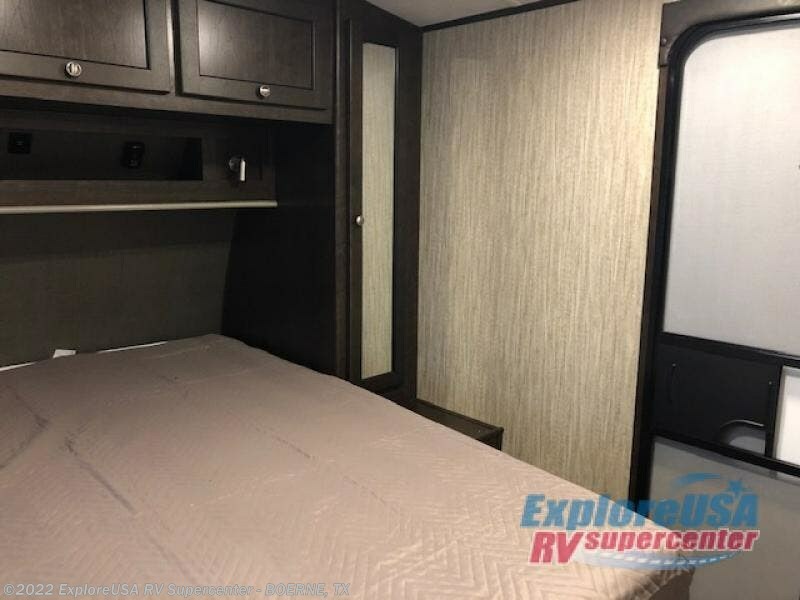 These trailers may be light in their construction, but they are packed full of helpful amenities, such as a double door refrigerator, LED lighting, steel ball-bearing, full extension drawer guides, and an LED-lit pass through storage allows you to bring along all of the camping gear you may need. 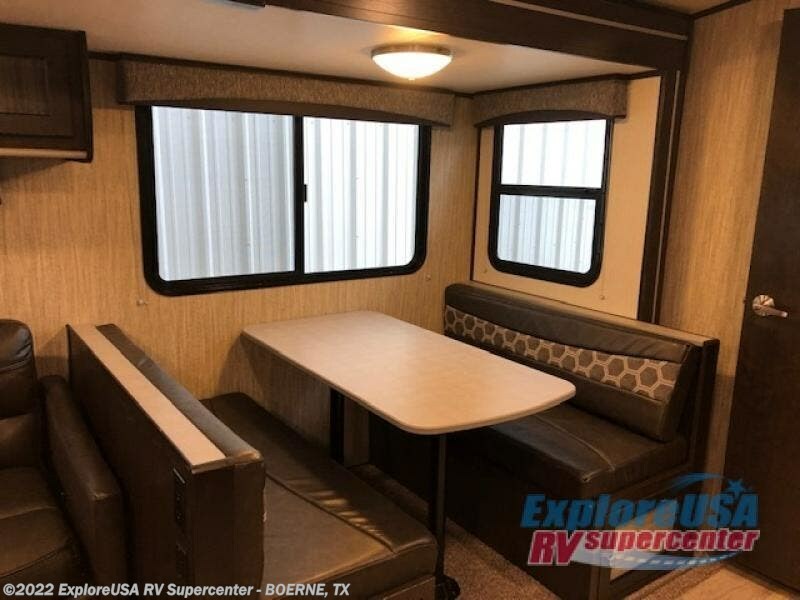 With each unit you'll also enjoy a power awning with an LED light strip so you can enjoy your evenings surrounded outdoors with loved ones. 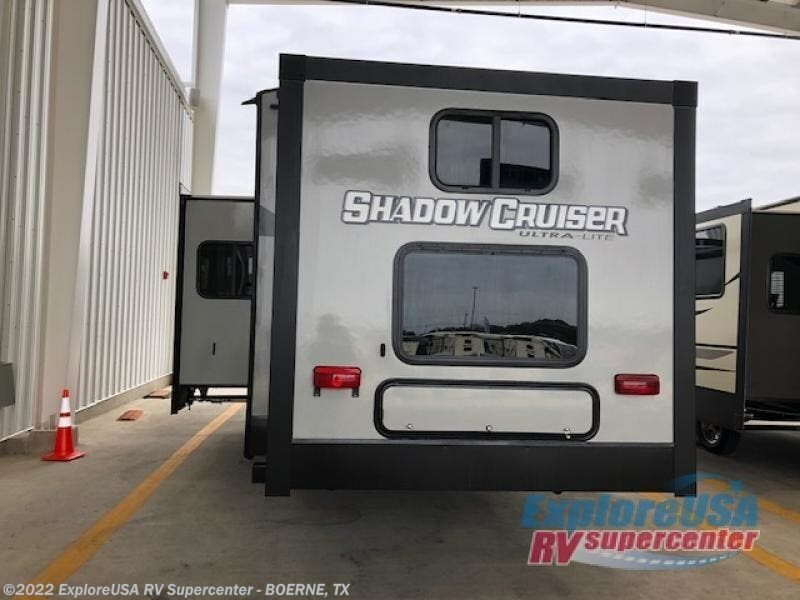 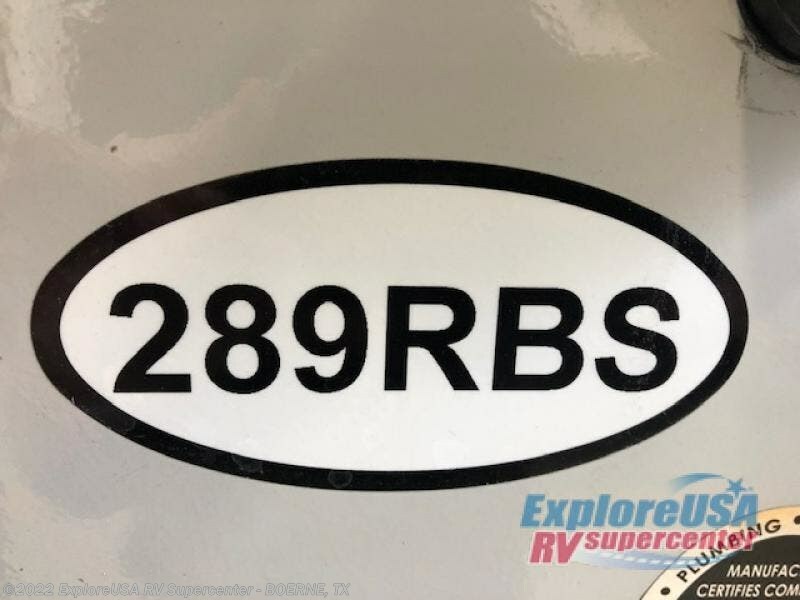 Check out Stock # B3186 - 2019 Cruiser RV Shadow Cruiser 289RBS on cruiserrvsource.com!